In today’s data-driven world of satellite uplinks, wireless networks, and the Internet, it is common to hear the terms “data logging” and “data loggers” and not really have a firm grasp of what they are. Most people have a vague idea that data logging involves electronically collecting information about the status of something in the environment, such as temperature, relative humidity, or energy use. They’re right, but that’s just a small view of what data logging is. In the fields of building performance and environmental research, everyone seems to be using data loggers. But what are they, and why are they useful? 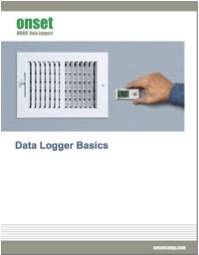 Onset/Hobo the world’s leading manufacturer of dataloggers, has prepared this primer to the world of dataloggers, giving you a straight forward overview of this fascinating area of measurement science! In my career history, I have assisted skilled workers find temp-to-hire jobs, advised young adults on how to pursue employment, and most recently, aided college students in determining a direction for their academic major. In each of these roles, I have noticed a disappointing trend. We keep pushing young adults to get an education and earn a degree, but we do not offer a great deal of help beyond that. 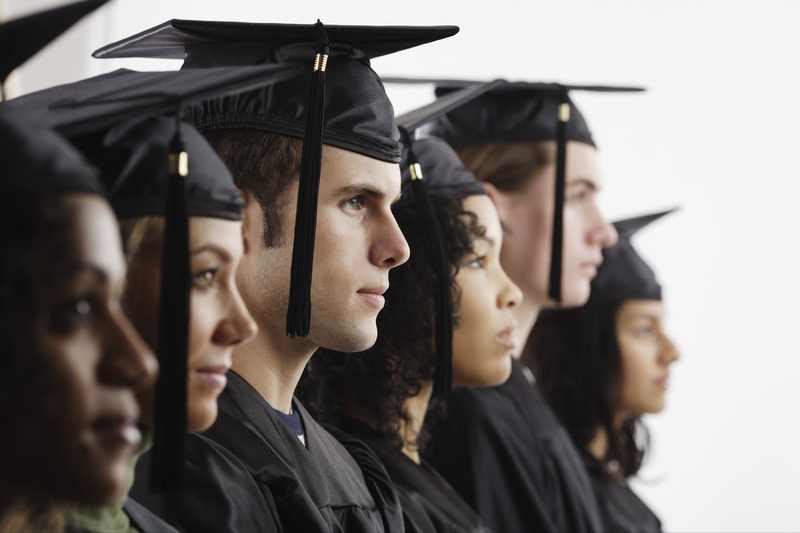 “What should I do with this degree?” is a question, that often gets left unanswered. While working for the university, I ran into several of my graduated students in restaraunts, retail shops, and fast food chains. These students are told there are no jobs and they are unsure if or how they are going to use their education. At TruTech Tools, our own Bill Spohn shares a concern with me, a concern that these young adults are not fully aware of the career opportunies and earning potential that exists in skilled trades. Bill Spohn, PE & CEO/Co-Owner of TruTech Tools (TM), LTD is cited in BEC- The hidden talent pool for the skilled trades-1-1, a recent article from Business and Education Connected (BE Connected). In this article, Bill Spohn expresses his concern that too few students are interested in pursuing careers in the trades sector.